Are these The Lightning Network Flaws Picked out by Dan Larimer? Lightning Network (LN) has been praised by many as the solution to the Bitcoin network’s scalability problem. However, the founder of EOS, Dan Larimer believes there are many problems associated with this solution. Dan Larimer, while expressing his thoughts on Lightning Network, believes it is a high jack of protocol. He added that the issues of this solution are too many, without delving into them. Ruzin predicted that in the future where there would be small blocks and high mining fees, lightning entities would lose customer funds, prevent customers from moving their money, and charge customers exorbitant routing and liquidity fees. When that happens, then centralization would set into Bitcoin, something we have been trying to avoid since the creation of the cryptocurrency. According to the blog post, LN payments below about $0.02 aren’t trustless, so $50 could end up requiring trust too if fees rise. 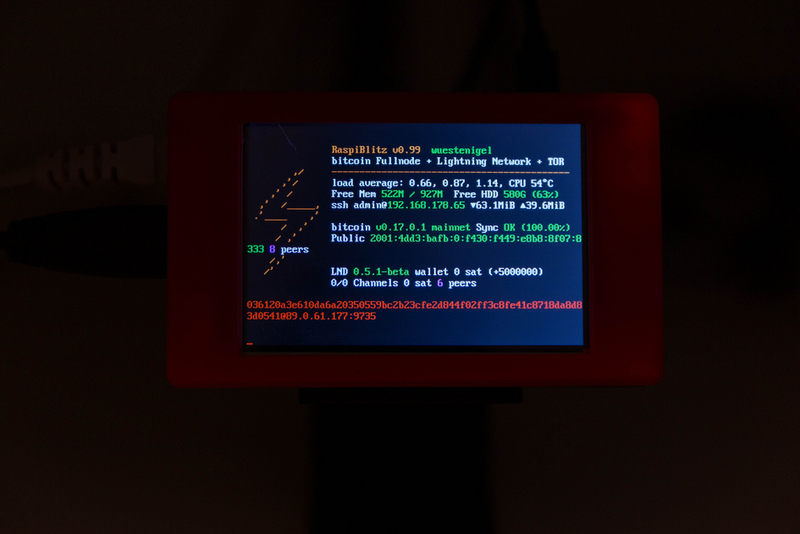 The complaints are that Lightning Network (LN) Hashed Time-Locked Contract (HTLC) does not work for small payments. At the default minimum fee rate of 10 nBTC/vbyte, that makes it uneconomical to attempt to claim a routed micro-payment below about 2,000 nBTC ($0.008 at $4,000 USD/BTC). As fees rise, larger and larger micro-payments become uneconomical to claim. When the LN channels are required to route payment the dust limit, they trim those HTLCs by increasing the potential transaction fee of their channel by the amount of the micro-payment rather than adding an HTLC. This fee pays miners if the circuit is closed in a state that includes this fee. However by mutual agreement between channel counter-parties, the cost can be removed in a later stage. Ruzin in his post highlighted that the lack of absolute trust on the LN is just one of the reasons why this scaling solution is not ideal. He adds that LN scales transactions and not users, and for that reason, the cost of running a full validating node will still be high. There is also a liquidity problem as most wealth states cannot be reached via Lightning transactions, which implies that payment failures are unavoidable. On the issue of centralization, Ruzin said that Lightning hubs would have to centralize so that they can reduce routing and eliminate the liquidity problems. Besides, the average miner fees on LN would not be enough to secure the Bitcoin blockchain when the block reward gets exhausted. These flaws are further brought to the fore with complains that some users are losing funds on lightning channels for no reason despite not carrying out transactions. While LN has been praised in some quarters for the fantastic work it has done on the Bitcoin blockchain, it is evident that there are still some issues yet to be addressed, chief amongst which is the centralization and its inability to work with low transaction volumes. Encouragingly, David Harding, a Bitcoin writer, is positive and believes there are solutions. However, they they aren’t worth bothering about at the moment.